An accurate rendering of the Microsoft Lumia 950 XL. Microsoft has big, big plans for its upcoming Lumia devices: the Lumia 950 and 950 XL, both of which will feature an iris scanner for the new Windows Hello feature in Windows 10. 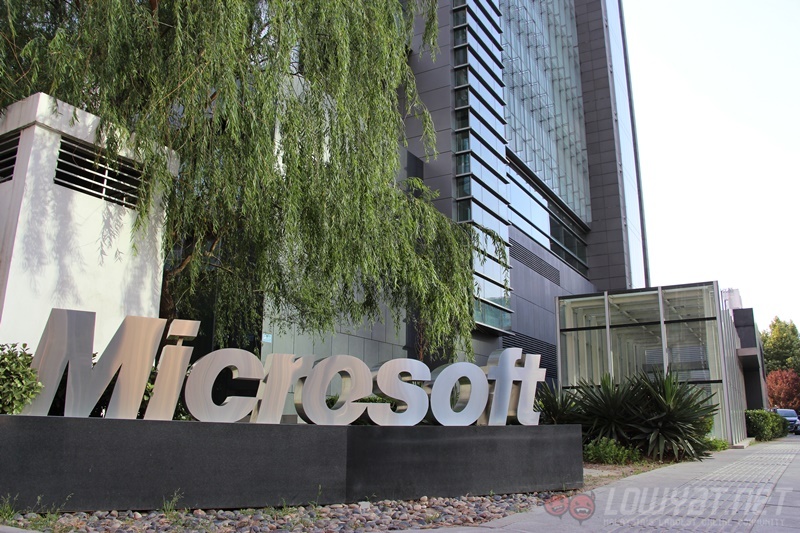 That’s not the only big addition; the bigger and faster device of the two, the 950 XL, will even feature Surface Pen support, which is said to look exactly like the Microsoft Surface Pro 3‘s counterpart. As far as the specification of both devices go, it has been leaked pretty extensively. The Lumia 950 will have a sharp 5.2-inch 2560 x 1440 resolution OLED display, a Snapdragon 808 processor paired with 3GB of RAM, 32GB of internal storage, a microSD card slot, and a 3,000mAh battery. 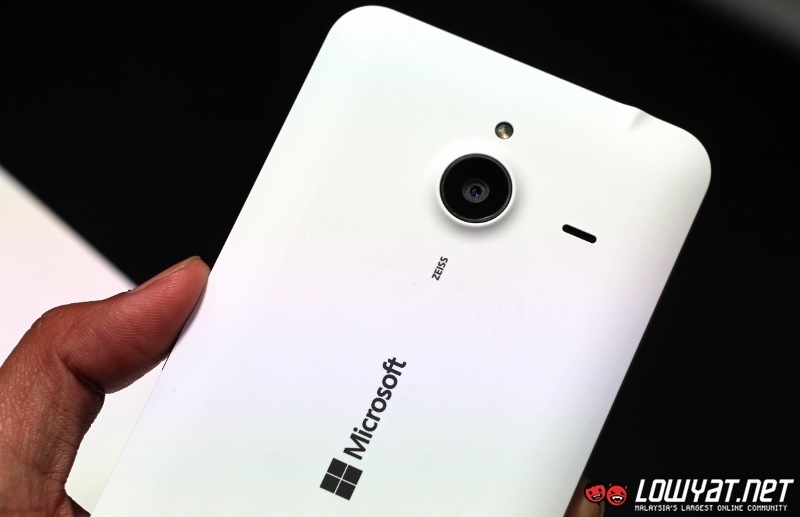 The Microsoft Lumia 640 XL. As the beefier offering, the Lumia 950 XL has a faster (although this is debatable) Snapdragon 810 processor paired with 3GB of RAM. It also has a bigger 5.7-inch 2560 x 1440 resolution OLED display, 32GB of internal storage along with a microSD card slot, a 3,300mAh battery, and aluminium side buttons. In the camera department, both devices will pack a 20MP PureView rear camera and a 5MP wide-view front-facing snapper. Unlike the Lumia 950, the higher-end 950 XL will also feature triple LED flash for the rear shooter. As for the overall construction of the Lumia 950 and 950 XL, it is said to be a matte white or black polycarbonate body. No metal or glass for these high-end Windows 10 phones, unfortunately. (Although there’s always a chance things will change over time). Both devices will also have a USB Type-C port along with support for Qi wireless charging. 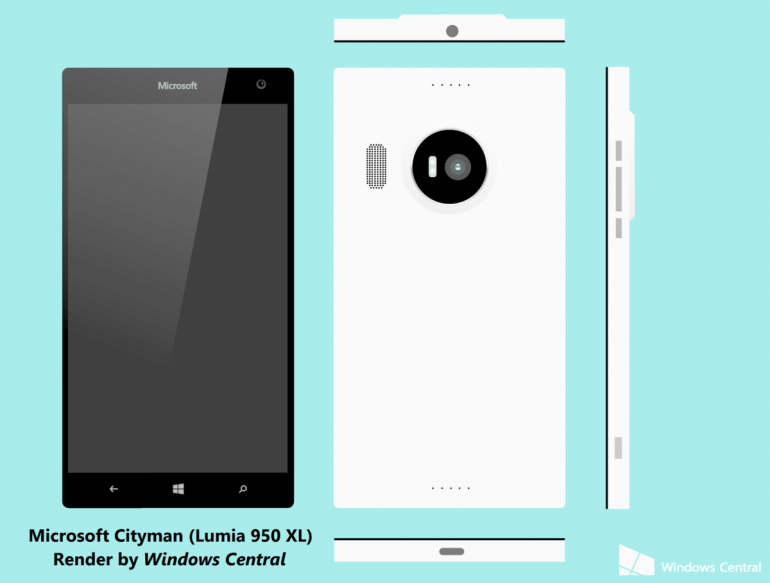 The official unveiling of the Microsoft Lumia 950 and 950 XL are said to be happening at IFA 2015, which will take place in September. With Windows 10 launching next week, it won’t be long before these devices are officially announced by Microsoft. Asus ZenFone Selfie Launching in August? Apple's Massive App Store Promotion Offers "100 Apps & Games at New Low Prices"